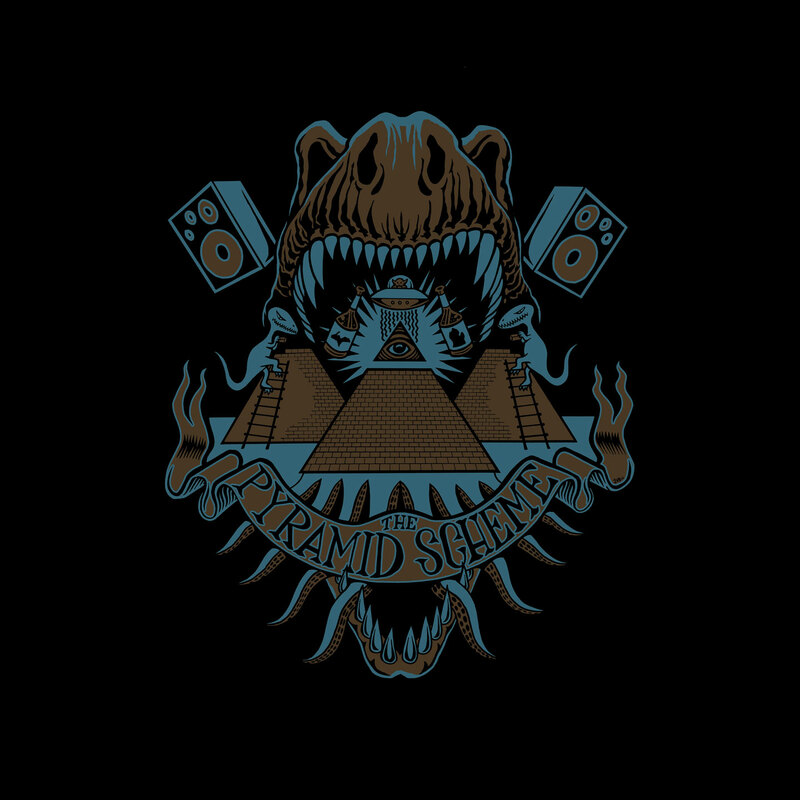 Below you can find the event details to Synth Night Vol. 1 feat. 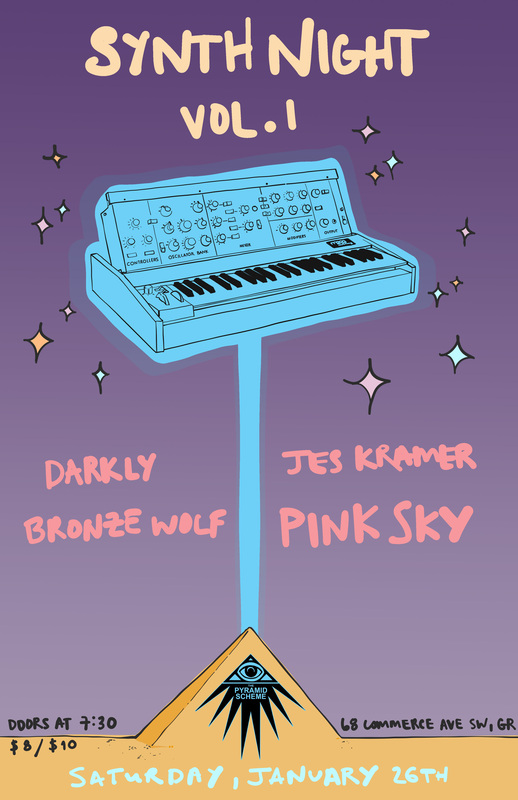 Pink Sky + Jes Kramer + Bronze Wolf + Darkly. Also check out our FAQ page.